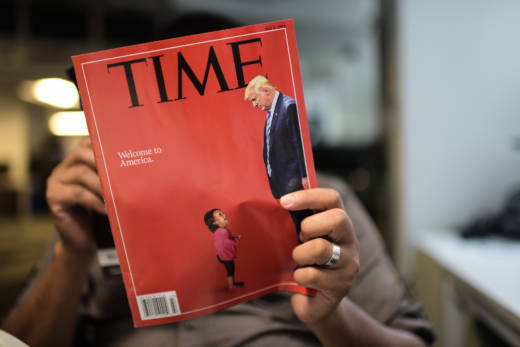 Time Magazine is being sold by Meredith Corp. to Marc Benioff, a co-founder of Salesforce, and his wife Lynne, it was announced Sunday. Meredith announced that it was selling Time magazine for $190 million in cash to the Benioffs. 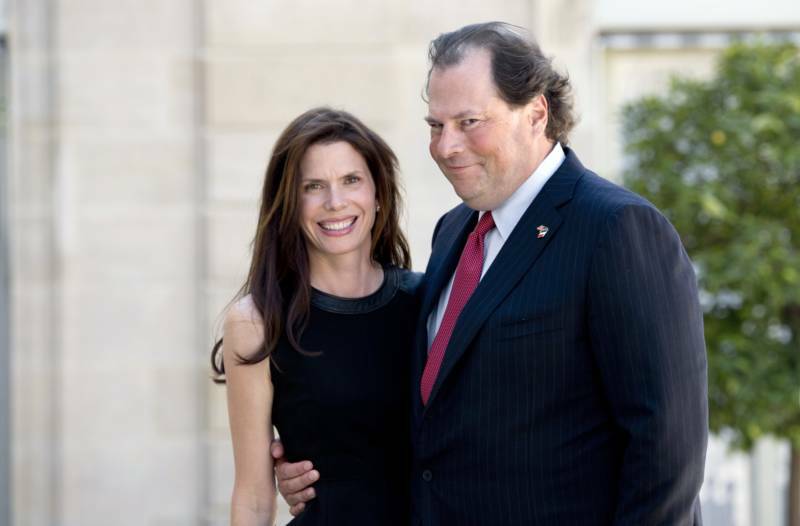 Marc Benioff is one of four co-founders of Salesforce, and Lynne Benioff is a marketing consultant and philanthropist. The Benioffs are purchasing Time personally, and the transaction is unrelated to Salesforce, where Benioff is chairman, co-CEO and co-founder. The announcement by Meredith said that the Benioffs would not be involved in the day-to-day operations or journalistic decisions at Time. Those decisions will continue to be made by Time's current executive leadership team, the announcement said.